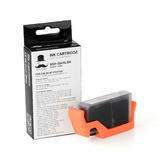 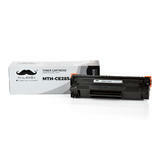 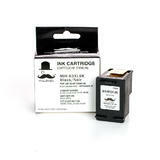 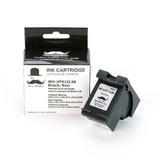 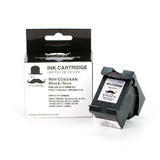 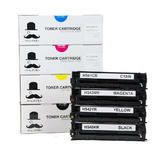 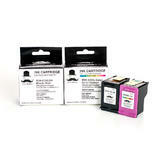 Shop HP compatible and original ink with lowest price for consumer and industrial printing business. 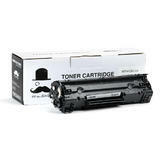 Full product line of printers covering from low entry level printers to the specialized commercial copiers and MFPs. 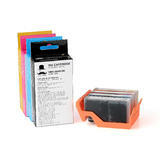 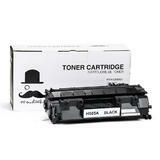 Using finder to easily find you printer models and printer supplies. 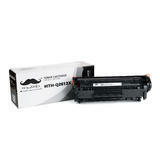 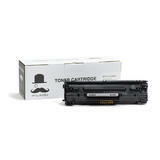 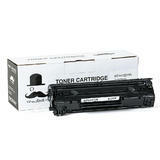 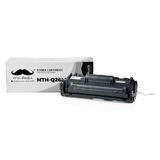 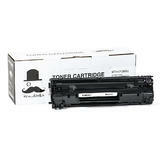 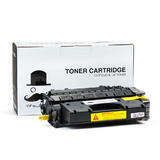 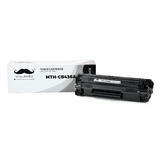 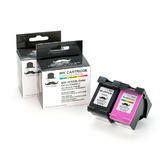 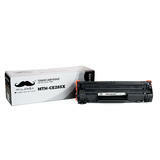 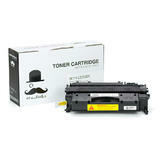 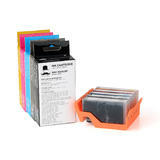 We provide HP original (OEM), remanufactured, or new compatible ink cartridges. 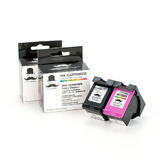 You may save up to 80% of your printing cost by using our remanufactured or new compatible HP ink cartridges. 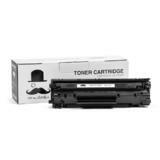 We have warehouses both in Montreal and Vancouver, with fast delivery, free shipping, best quality and good customer service.